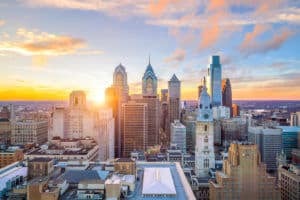 Philadelphia Injury Lawyers are among the most trusted professionals in Pennsylvania, with years of experience and reputation in the industry. Our leading attorneys handle all types of litigation, including slip and fall, auto-accident, malpractice and wrongful death. We are committed to fighting for those who suffer due to the negligence of others. Free Consultation: You don’t pay any fees unless we win your case and you get compensation for your injuries. Professionalism & Experience: Our team has strong experience and in-depth knowledge of civil litigation and trials. 24/7 Client Support: We are always available 24/7 via e-mail, phone for all of our valuable clients. Schedule a free consultation with us today. 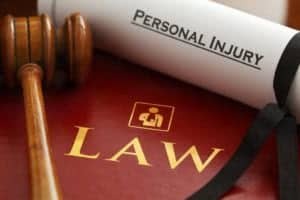 Unique Range of Services: Our professionals are specialized in areas of law such as slip and fall, malpractice, and auto-accident. You’ll get the compensation you deserve with us. Full and Fair Compensation: We pursue claims vigorously to ensure clients get the maximum amount of compensation they deserve. Accidents can happen to anyone in several ways and can cause a wide array of pain and suffering. When you are hurt due to someone else’s negligence, it can bring a new level of stress and frustration. Our team of legal professionals have in-depth knowledge of all of the aspects of personal injury law. We will guide you through the process from beginning to end. Starting with the accident, medical treatment, dealing with the insurance company, and throughout the litigation process. Our Law Firm is committed to our clients and available for them 24/7 throughout the process. All accident victims are welcome for a free consultation. We always provide an equal priority to each and every client. Our professional staff will discuss the matter with you and take action to help you get the maximum settlement for your pain and suffering. Call 215-298-9143 for a risk free consultation. Car accidents are one of the most terrifying accidents that can occur due to the carelessness of another driver. With a dedicated and qualified team at your side, you can begin the fight for settlement with confidence. Injured due to negligence of someone else? Our leading professionals have extensive experience in providing the maximum compensation possible for the insurance claims. We are always ready to help you with our services. Speak with us today and get the compassionate advice you need! Malpractice is always complicated and unpredictable. Malpractice cases include medication errors, surgical errors, stroke-related misdiagnosis, dental malpractice, birth injuries, pharmaceutical errors, defective drugs and negligent intramuscular injection. If you suffered a hospital accident, schedule a free consultation today. No Fees Unless We Win. Every slip and fall case is unique. 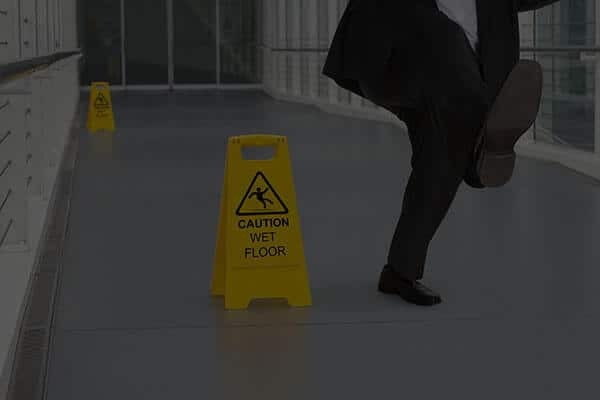 Slip and fall cases generally occur from slippery floors, broken steps, changes in flooring, poor lighting, missing handrails, and sticky floors. When it comes to handling a slip and fall case , it is advisable to contact someone who is experienced in dealing with similar matters. A strong legal team will be able to provide you the best possible compensation for the pain and suffering you have endured. If you or your loved one has been hurt from a slip and fall, contact us today for free. Philadelphia is the fifth largest city in the country considering population. Over 1 million people live in this city. With so many people in Philly, accidents can happen anytime. Handling accident cases is quite challenging as there are numerous attorneys out there. It’s no secret that an accident can affect every aspect of life for you and your loved one. Our litigation team is among the most trusted and knowledgeable, having years of reputation throughout the industry. There are a number of legal services in Philadelphia available on the internet. Many of the other firms can provide you with some of the assistance you need. But, it is advisable to count on a team who is experienced and knowledgeable about handling matters similar to yours. Also, you need to confirm that the firm is working on a contingency basis, implies that you’ll never pay any fee unless we win your case. When you suffer an accident, rely on us for advice. Call us today to learn more or schedule a free consultation. We will be happy to serve you. With our leading litigation team, you’ll get the compensation you deserve. Most of these accident cases occur due to negligence. 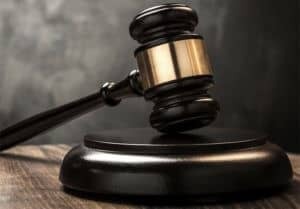 According to the fundamental assumption of negligence, every individual may owe another individual the responsibility to act in a reasonable way at a given situation. Failure to act upon this “reasonableness standard” must be proven in order to validate the presence of negligence. 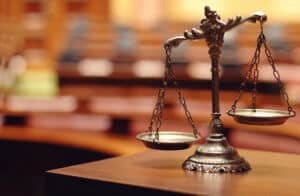 If the case that the victim suffered was due to another person’s negligence or wrongful act, filing a lawsuit with with help of a qualified litigation team is the right thing to do to receive the adequate compensation. How much money can be claimed for my case? Compensation for claims in Philadelphia may vary due to the various situations. 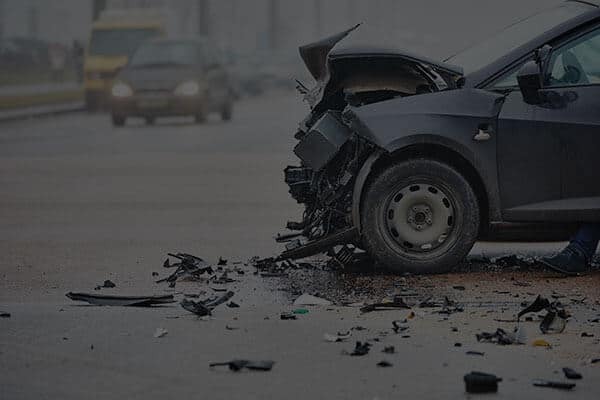 Determining the exact amount of compensation that a victim will receive depends on the extent or severity of pain and suffering incurred after the accident. A Philadelphia injury lawyer can explain the amount of money available depending on your type of case. Under the law anyone is entitled to recover financial compensation damages due to negligence of others. If you cannot decide whether your claim is valid or not, seeking the legal advice of a reputable and experienced firm can ease your mind and relieve stress. Our knowledgeable legal team can explain the different types of compensation you can receive. Contact us today for a free consultation.